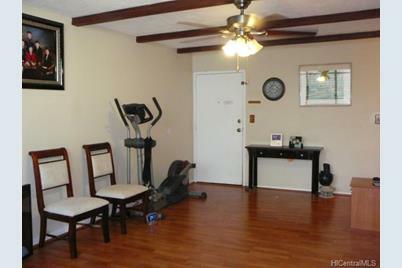 Nice 2 bedroom 1 bath condo with 1 parking in the NAHOA APTS in Mililani Town. Highly desirable 2nd floor unit...no stairs to deal with...safe and convenient for moving and groceries! 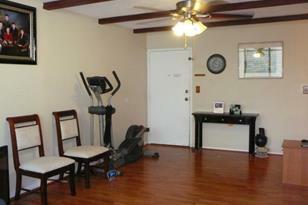 Spacious unit with AC and enclosed lanai on the cooler side of the complex. 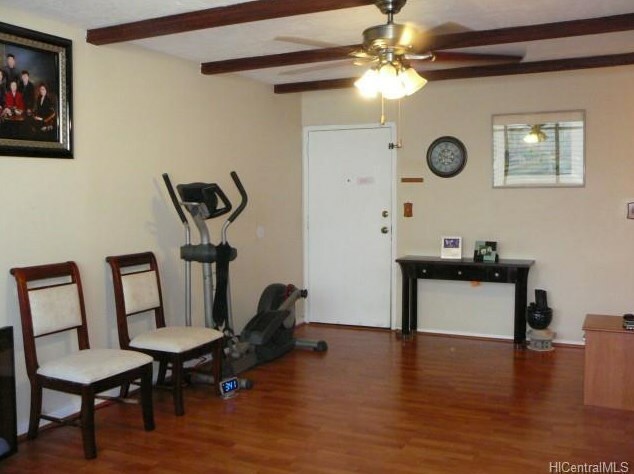 Pet friendly...Security patrol...4 laundromats...guest parking and mini parks throughout. Priced to sell quickly! FIRST OPEN HOUSE SUNDAY JULY 19TH 2-5. 95-029 Kuahelani Avenue #231, Mililani, HI 96789 (MLS# 201511740) is a Condo / Townhouse property that was sold at $240,000 on September 10, 2015. Want to learn more about 95-029 Kuahelani Avenue #231? Do you have questions about finding other Condo / Townhouse real estate for sale in Mililani - Waipio - Melemanu? You can browse all Mililani - Waipio - Melemanu real estate or contact a Coldwell Banker agent to request more information.